Great North places – Register your interest! In just under two weeks, Barnsley Hospital Charity can request Great North Run & Great North Swim places for 2019. 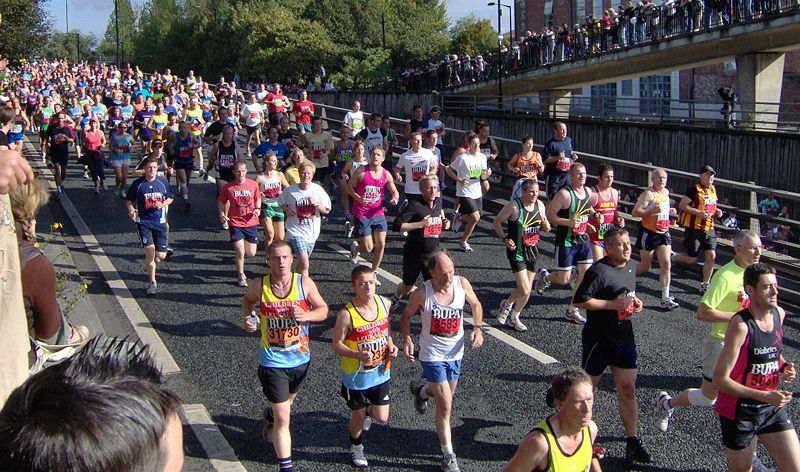 The Great North Run is the largest half marathon in the world, taking place annually in North East England each September. Participants run between Newcastle upon Tyne and South Shields. The Great North Swim, hosted at Brockhole on Windermere, is a fantastic weekend of open water swimming in the stunning Lake District. With distances to suit all levels and abilities you can enjoy a weekend in the great outdoors with friends and family. Take your pick from 250 metres, 1/2 a mile, 1 mile, 2 miles, 5k or a 10k. 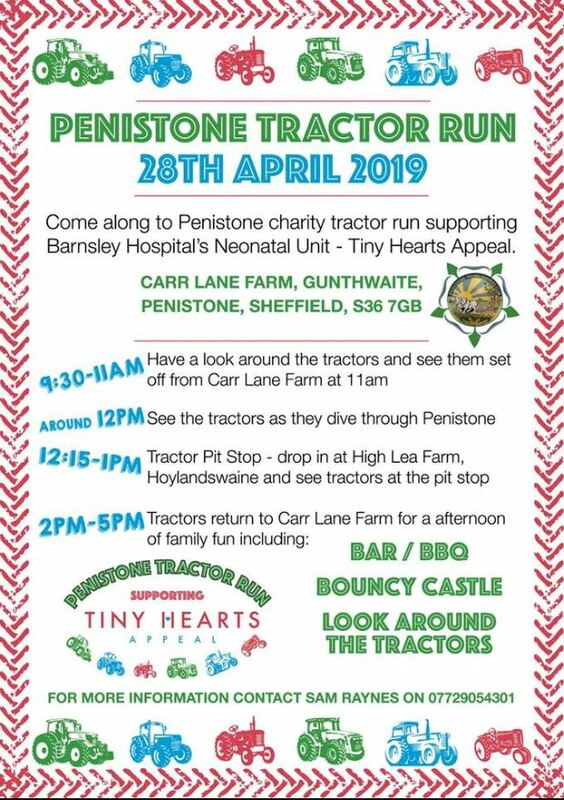 If you are interested in participating in either of the Great North events for Barnsley Hospital Charity, please let the us know so that we can gage the number of places required. 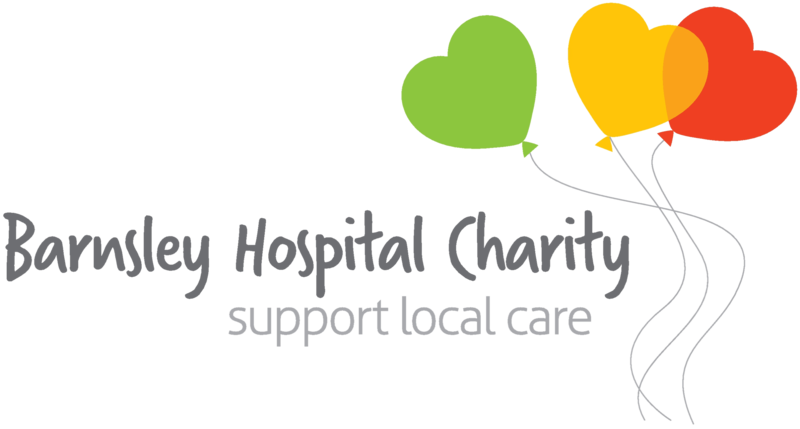 To register your interested please call the Charity on 01226 431650 or email barnsleyhospitalcharity@nhs.net. I am interested in a place at the GNR next year. I work in theatres. Do you have to be employed at BDGH to get a place as I have a friend who is also interested? It is fantastic news that you would like run the GNR for us next year, your friend can also join in too as anyone can run the GNR for us :-). I will send you an email!